Tackling a tough job? 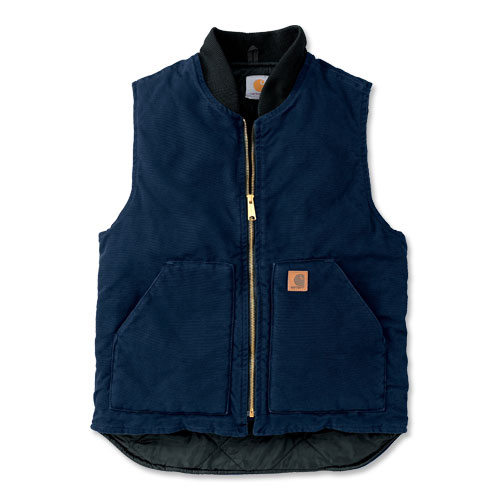 This durable Carhartt® vest is strong and built to last. Ideal for any weather condition, layer it over your favorite flannel shirt or under a jacket.